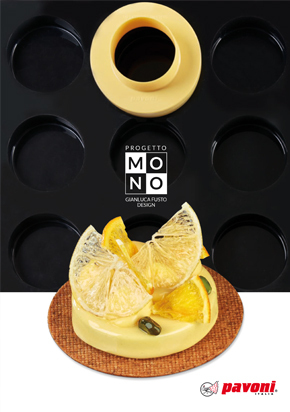 Pavoni Italia offers a wide range of catalogues which are split by the product lines. 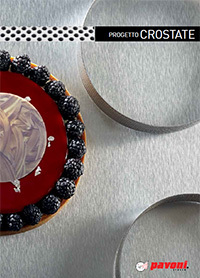 Click onto the images below to view the catalogues. 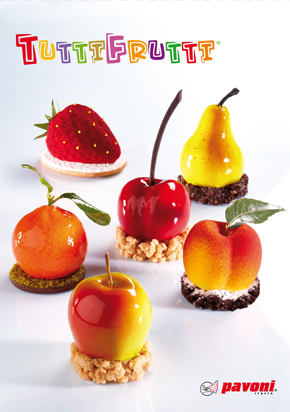 For orders and enquiries, please contact Pastry Revolution, your exclusive distributor in Australia.